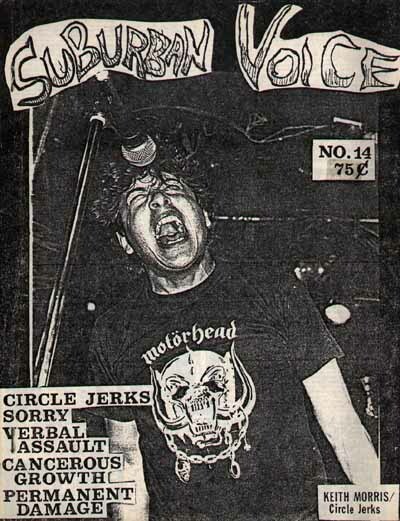 This review of the 30 Dec 1984 limited-attendance live show at the Harvey Wheeler Center in Concord MA appeared in issue #14 of Suburban Voice. The accompanying review of New Day Rising appeared in the same issue. Both pieces are uncredited, but were likely written by publisher Al Quint. 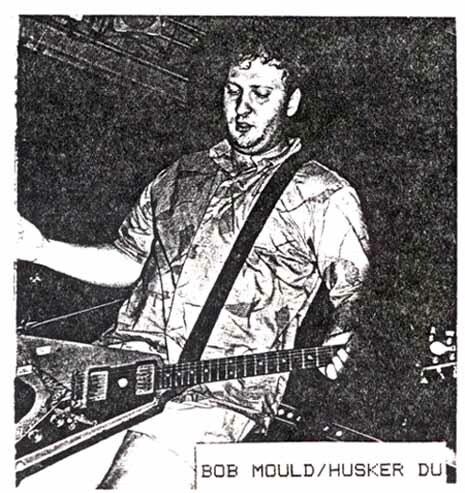 Ditto for the photo of Bob, presumably taken at the Concord gig. volume of their set was too painful at times. airy  drums and cymbals  leaving  a  sonic  vapor  trail. balance  of  pop,  energy  and  mysticism. Got  it? No? the  white-hot  guitar  obliteration on "Plans  I  Make,"
this is about the best around.